Through Acorn4Finance you can buy the small business of your dreams. We are a crowdfunding, rewards-based, online platform in the MENA region for all your creative ideas. Funding made easy! Angels Den is an established angel network with a responsible online equity crowdfunding platform. Assetz Capital, the fairer world for both Lenders and Borrowers. Lenders' average return 10.3%, no fees, asset security on every loan. 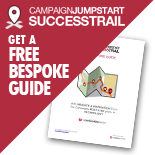 UK CrowdFunding & investment opportunities for entrepreneurs, businesses & investors. Create a CrowdFund pitch or invest online at BankToTheFuture. 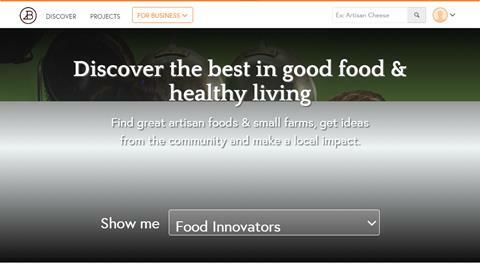 A community for the millions of people who care about food, healthy living, and sustainability. betterplace.org connects. People in need of support, meet others who want to help. One to one. Worldwide. Big Tunes: Crowdfunding and tools especially for making and releasing music. BitGiving is a crowdfunding platform in India to raise funds in diverse categories ranging from Social Causes to Creative and Entrepreneurial ideas. A new way for you to fund and engage in the arts. CoAssets is South East Asia's first real estate crowdfunding platform. This platform connects those with exclusive investment opportunities to keen investors. Crowd for Angels, the first crowd funding platform to provide funding for companies from seed to listed. The platform, which is also the first directly regulated debt and equity platform. We help scientists raise money for their research directly from members of the public. Crowd Funding platform of the future.  Changing The Way You Invest. Crowd4Art: Enabling communities fund art projects and artists sell their art! 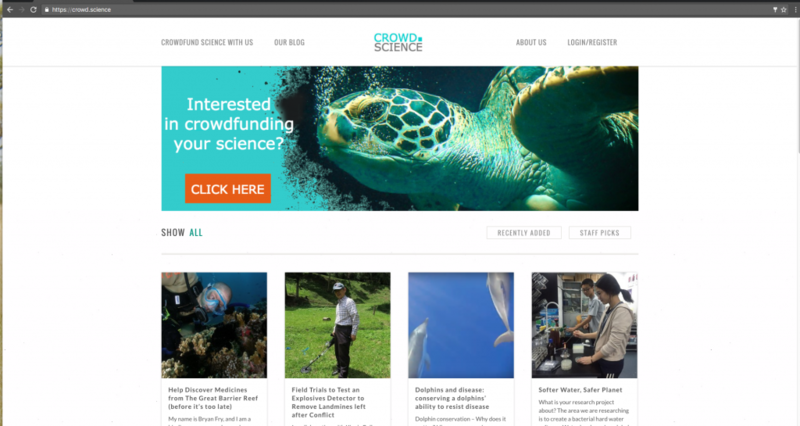 A crowdfunding platform for hard to fund medical research. Join the crowd to unlock medical progress: no disease should be left unresearched! Crowdahouse currently operates a business-to-business (B2B) property crowdfunding platform lending to professional borrowers, always secured against property. CrowdBnk is an equity crowdfunding platform offering investors the opportunity to invest in exciting, rigorously vetted early-stage and established businesses. 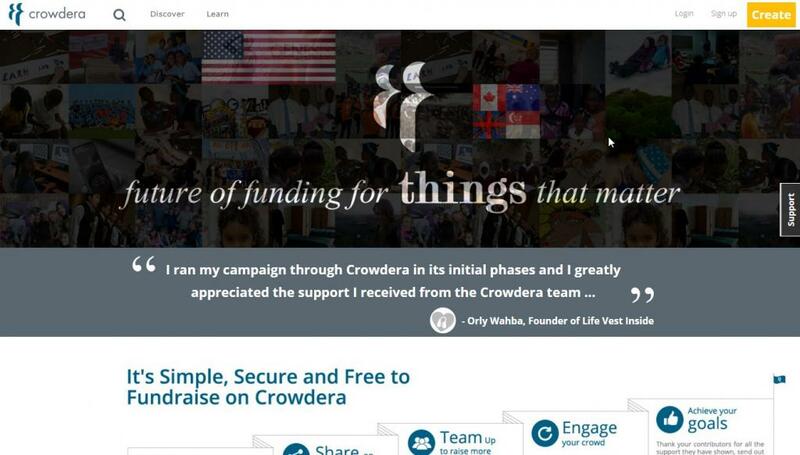 Crowdera is a FREE crowdfunding platform that helps individuals, non-profits & independent filmmakers to raise money online. Currently operating from the University of Warwick, Crowdfund Campus is a cornerstone of support and funding for the University community. We are the UK’s largest crowdfunding network having launched more than 3000 projects and having raised over £1,000,000. CrowdMission is the world's first equity-based crowdfunding platform for social and environmental businesses.